Select from one of our nine dance lesson programs and packages. 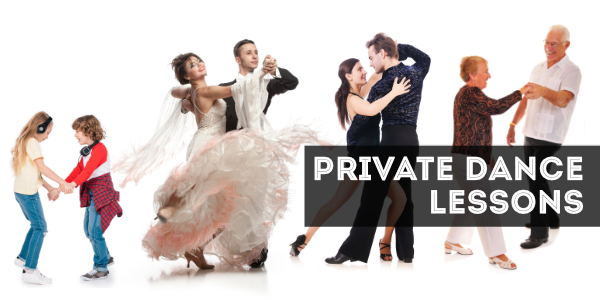 Whether you are looking for fun group lessons, private lessons, wedding choreography, or competitive opportunities, we offer an array of ballroom dance programs to suite your life style. If you've completed a foundation level course or participated in one of our dance shows, showcase your stellar dance accomplishments with our dance award badge. The first wedding dance is one of the most memorable and romantic moments of your wedding. Our instructors will create a custom choreographed routine, incorporating your special song. Whether it is your First Dance, Father-Daughter Dance, or Mother-Son Dance, we can help you make it an unforgettable experience that you and all your guests will remember! For more information about our weding dance lessons, view our wedding packages or learn about our wedding entertainment deals. The Social Foundation Program is the most important program. It is a personalized program tailored for those that have not taken dance lessons before. Its aim is to develop the dance foundations such as step patterns, musical timing, and basic leading and following techniques. 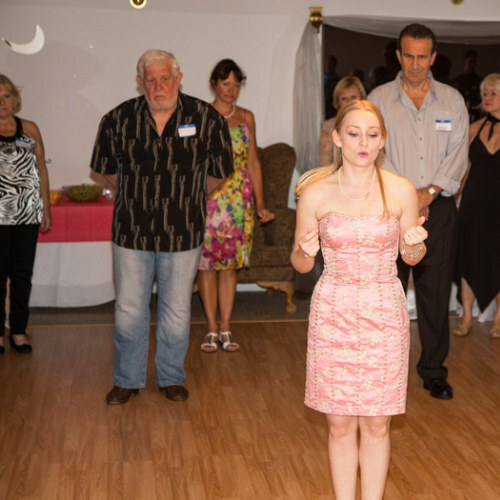 This program will help you feel more comfortable and have more fun in a social dance setting. For more information, view our Leesburg ballroom dance social photo gallery and our upcoming Leesburg ballroom dance events. Silver program focuses on perfecting your styling, and further honing your skills, which you learned in the Bronze Program. Silver dancers stand out on the floor because of the more elaborate moves as well as the confidence and ability to glide effortlessly around the dance floor. View our ballroom dance performance photo gallery today. The gold program is the highest level of amateur dance programs. The Gold level dancers have a thorough knowledge of all the major ballroom dances. This program focuses on developing choreography, advanced styling, and higher levels of showmanship fit for exhibitions and competitions. Gold level dancers are the type of dancers that you would see on shows like 'Dancing with the Stars' and 'So You Think You Can Dance'. There is a lot of work involved in this program, but you will truly be regarded as an outstanding dancer. View our ballroom dance performance photo gallery today. The competitive experience is not just about winning. It is about pushing yourself to achieve more. This achievement is not measured in the number of medals or awards received. It is about the other skills you've improved that will lead to happier, more productive dancing, and even better results in the future. Dancers that compete, progress at a faster rate and experience enhanced levels of enjoyment of dancing. Other benefits that result from competing include social confidence, personal relationships, lifestyle enhancement, and much more. That is what makes the competitive experience so valuable in achieving your dance goals. View our ballroom dance competition photos today. Anastassia Ballroom & Dance instructs ballroom dancing lessons for the entire family. Our dance instructors are highly trained in teaching ballroom dance lessons for people of all ages. Children's group classes for boys and girls ages 5 and up are also available. We offer ballroom dancing lessons and summer dance camp for children, youth, pre-teen, and teens in addition to school dance lessons for prom and cotillion events. View our little stars dance photo gallery today and visit our facebook page for dance deals. 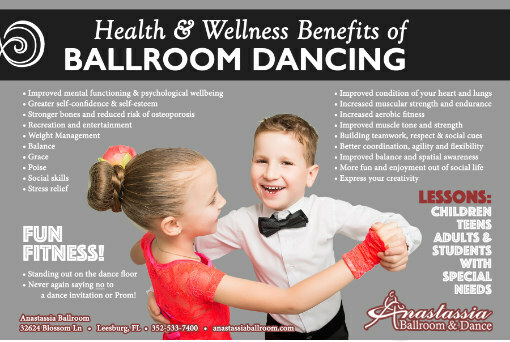 Become the next generation florida Dance star with Anastassia Ballroom! Learn barre with the famed instructor Vladimir Abramenko. Barre fitness and ballet requires a lot of concentration and focus. When taking a barre, or a ballet class, the student needs to be aware of where he is in relation to others, where he is in the room and how his body is moving. There are many specific movements of the hands and feet that are learned. This requires memorization and learning how to sequence movements. These skills can help children and adults with ADD or ADHD, as well as anyone who wants to improve their memory. Through barre fitness and ballet, you will learn an outlet for emotional expression. By using your body to express emotions, it helps to integrate the mind and the body. There is much being written these days on the relationship between unexpressed emotions and chronic pain. Through the integration and expression of emotions, we are able to move through emotional distress, and possibly through the causes of chronic pain and other dis-ease. A very specific way barre fitness and ballet can help with depression and anxiety is by increasing the neurotransmitter serotonin. Many anti-depressant medications act specifically on serotonin. These same medications are given to people for eating disorders, PMS, menopausal symptoms, fibromyalgia and other things. In my experience with testing people's neurotransmitters, I often find people low in serotonin. If there are natural ways to increase this neurotransmitter, it is worth trying. Other benefits of barre fitness and ballet include increased flexibility, better posture, toning and strengthening of muscles, sweating out toxins, and many more. 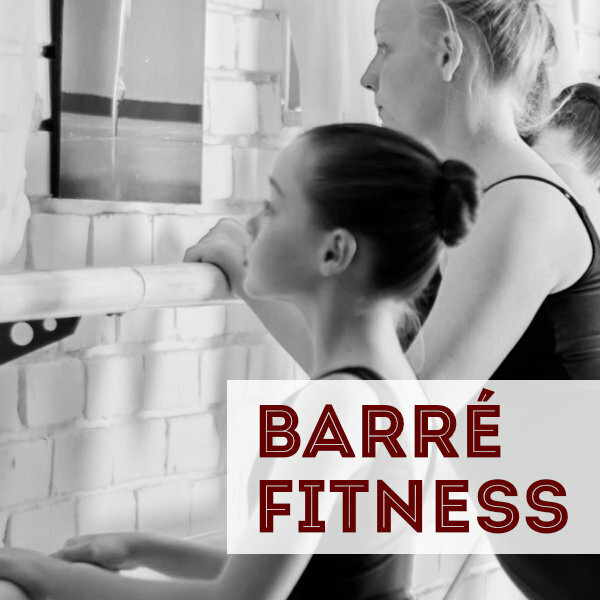 Whether you are looking for an after-school activity for your child, or a way to get some exercise, barre fitness and ballet has many benefits for both children and adults. Barre fitness and ballet is an activity that can benefit both mind and body, as well as help people heal from specific medical conditions. For more information, visit barre fitness and advanced level ballet vaganova. Flamenco is an art form combining music, singing, and dance. Our dance courses introduce basic techniques and choreography, and showcase the rhythm of dance movement in the interpretation of footwork and upper body technique motions and pataitas. 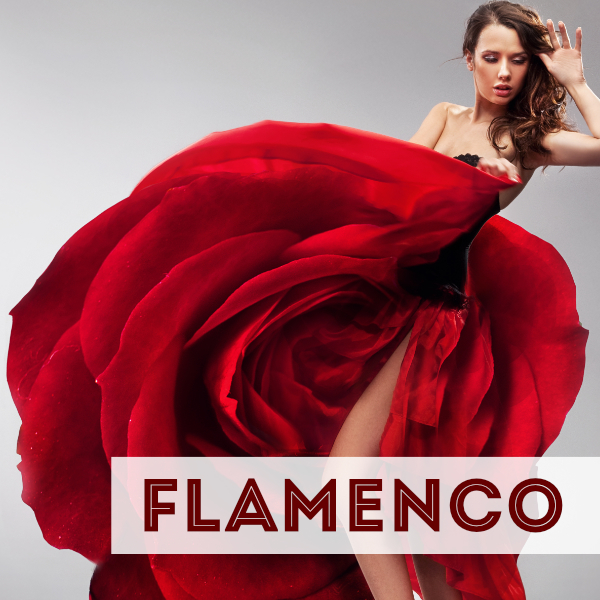 Join our Group Florida Flamenco class every Saturday. provides a fun and interactive social introduction to learn a mixture of ballroom dance sessions and styles. 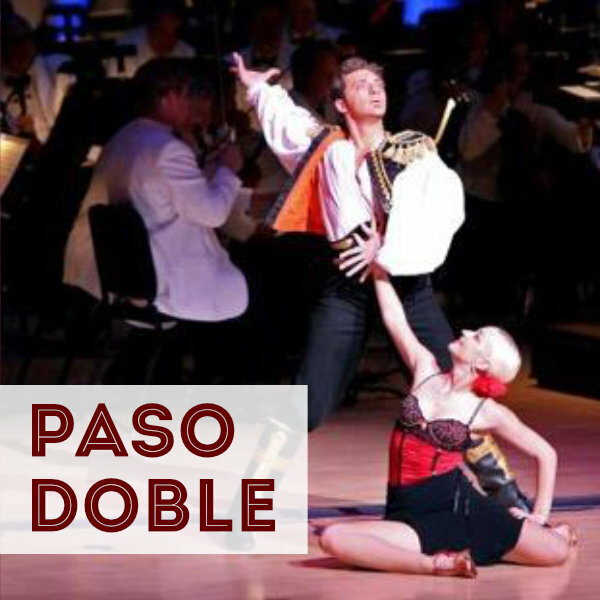 Every Wednesday at 7 pm, you’ll learn a new ballroom dance style. New Style Each Week! See our dance calendar for more information. You’ll learn new exciting Dances like the cha cha, foxtrot, the hustle, mambo, merengue, quickstep, rumba, swing, tango and waltz. No partner needed. Call today to schedule your complimentary introductory lesson! Joining our Intermediate to Advanced Group Dance Class is a great way to learn more technical dance moves in a social atmosphere. Every Friday at 7 pm, you will learn various dance classes like the salsa, bachata, merengue, foxtrot, cha cha, tango, waltz and other forms. Enjoy fun and flirty dance moves to dance the night away later at local Latin restaurants or dance clubs! View our calendar for weekly dance schedules and sign up.